Their official last day was July 28, but they are throwing a goodbye party on Thursday, August 3 from 4-8pm; there is a chance the party will continue and go later into the evening, though. They’ll have “a good amount of New York beer, wine and spirits to enjoy,” which means drink specials, tasty cocktails, and they might even order some pizza to soak up the alcohol, of course. 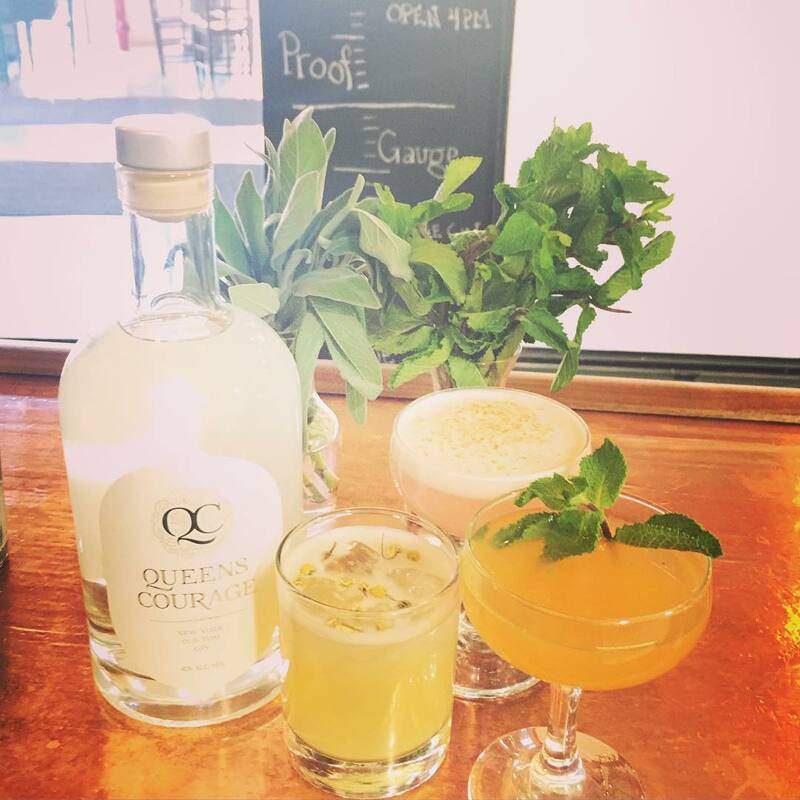 Good luck, guys—we wish you all the best in this next phase of the Astoria Distilling Company and Queens Courage!